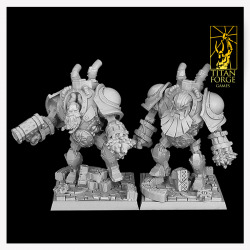 This resin set contains enough parts to make 10 Anvilborn Guardians models, with weapons shown on the photos. 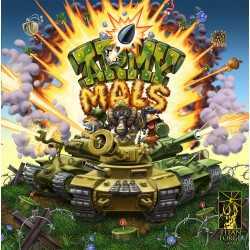 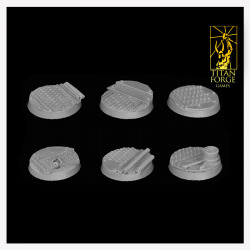 This resin set contains enough parts to make 10 Anvilborn Marksmans models, with weapons shown on the photos. 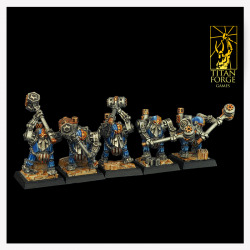 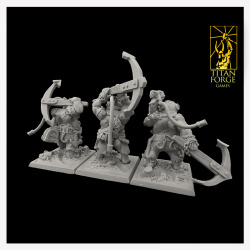 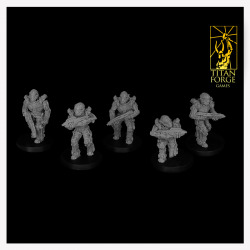 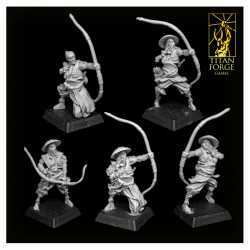 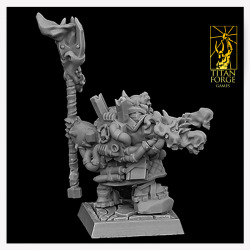 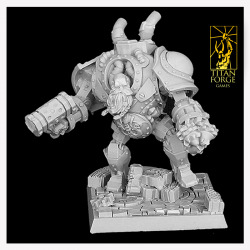 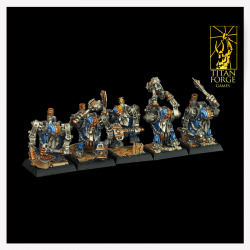 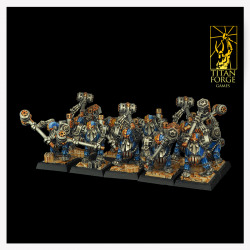 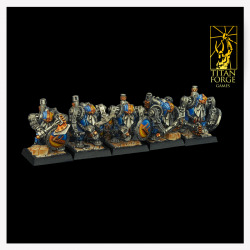 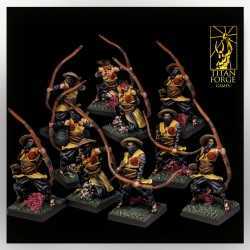 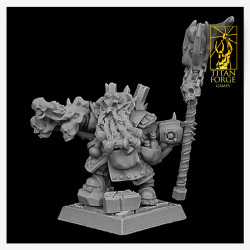 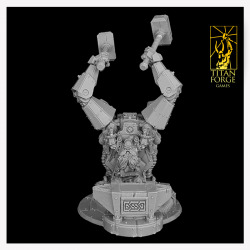 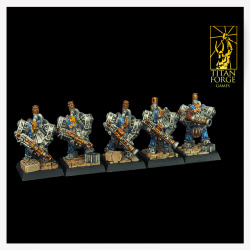 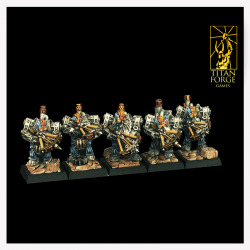 This resin set contains enough parts to make 10 Anvilborn Warriors models, with weapons shown on the photos. 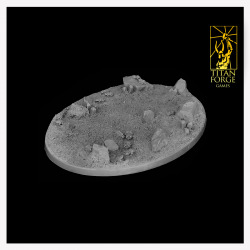 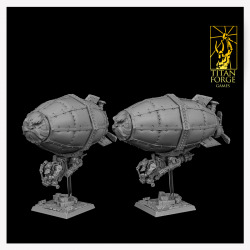 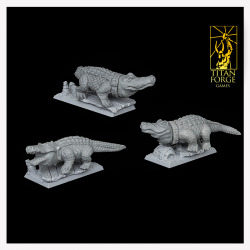 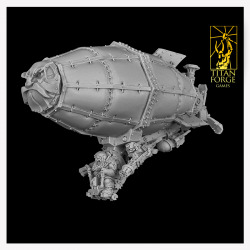 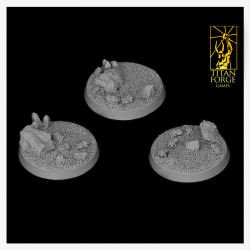 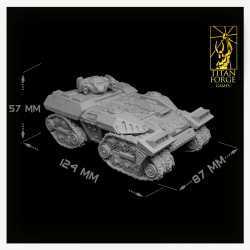 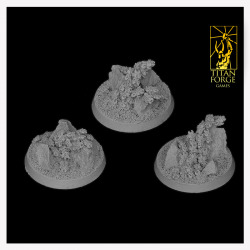 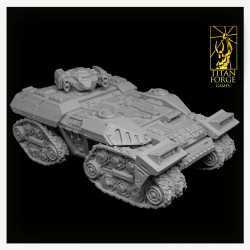 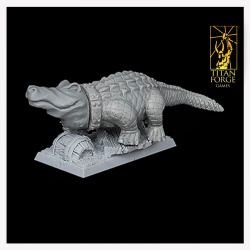 This set contains 3 round 40 mm Arid Planet Locust Drones. 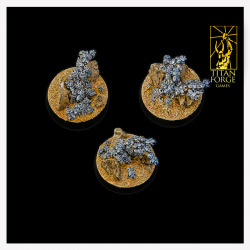 This set contains 1 oval 120 mm Arid Planet themed bases. 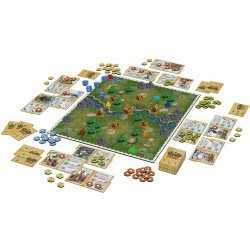 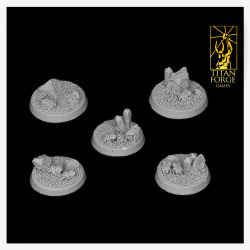 This set contains 3 round 40 mm Arid Planet Mechanical Locust bases.